Run by a serving Army PT with 15 years experience, HEALTHY VIBES PERSONAL TRAINING STUDIO offers prestigious fitness and weight loss boot camps by highly qualified trainers. Join us today, we are located in Bulleen! Conveniently located in Bulleen, HEALTHY VIBES runs boot camps designed to change you both mentally and physically. 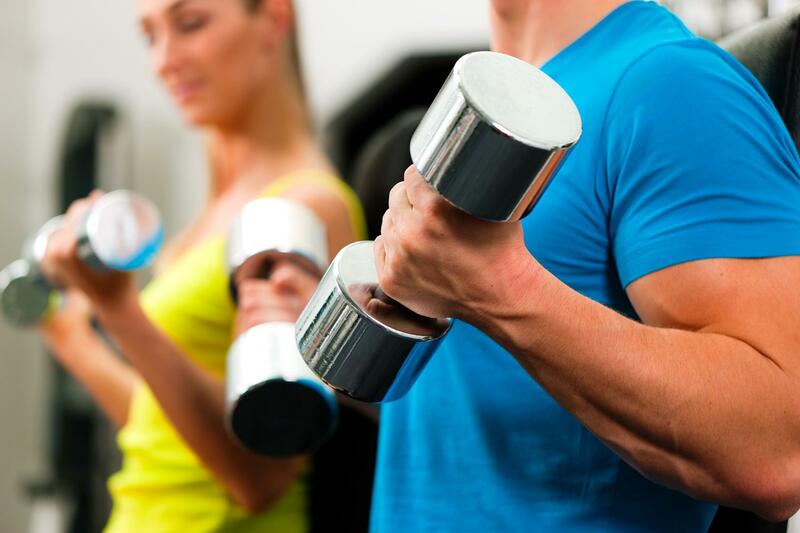 We aim to inspire you to achieve your personal fitness goals by combining rigorous exercises and healthy eating. We run both city and urban boot camps which are 3 – 5 intense training sessions for 6 consecutive weeks. $320 1st time, $300 next one. Special $220 - 6 weeks, 2 weeks free. Having a tough time fitting the gym into your packed schedule? Sign up for HEALTHY VIBES’ boot camp program! Our boot camps are designed to deliver an intense workout, burn fat, maximise weight loss and increase fitness levels. No matter where you are on the fitness ladder, our professional trainers will ensure you work at your own rate and are pushed in a supportive manner.